Asia House drives economic and political engagement between Europe and Asia by bringing together senior decision-makers, business leaders and opinion formers to engage in high-level discussions that direct business and policy strategies. Asia House is the leading pan-Asian organisation in the UK, having built its reputation on its extensive network, its objectivity and its independence. The lifting of sanctions has brought Iran back to centre stage. Western sanctions against Iran, mostly targeting the country's financial, transport and oil sectors, had crippling effects on the economy. Yet both during the sanctions and even afterwards, Iran's GDP per capita has remained higher than China's. 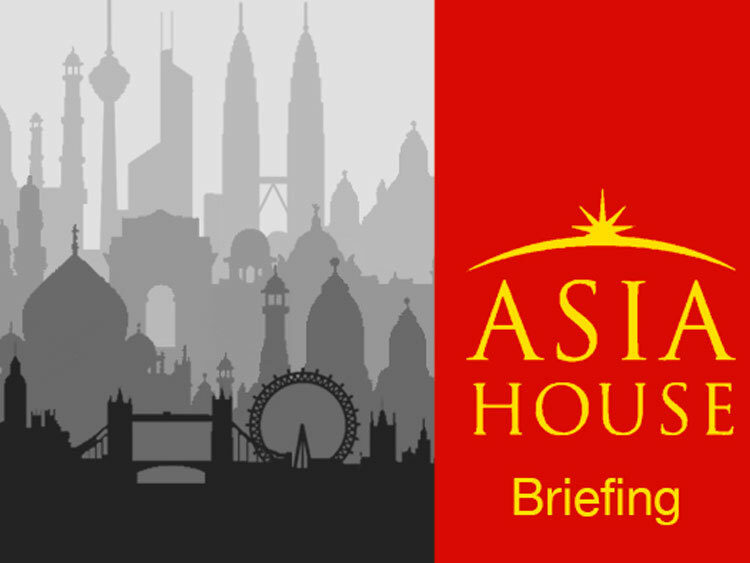 Following a private briefing with Hamid Tehranfar, Vice Governor of Banking Supervision Affairs of the Central Bank of Iran, at Asia House, Energy Minister Hamid Chitchian will join Asia House corporate members for a private briefing on Iran's energy sector. The Ministry of Energy of Iran is the main organ of the government in charge of the regulation and implementation of policies applicable to energy, electricity, water and wastewater services. It also plays a major role in preservation of natural resources, environment protection, public health promotion, welfare and self-sufficiency for sustainable development of the country. With a population of 80 million and a high urbanisation rate of 73.4%, Iran presents a significant market for investors. 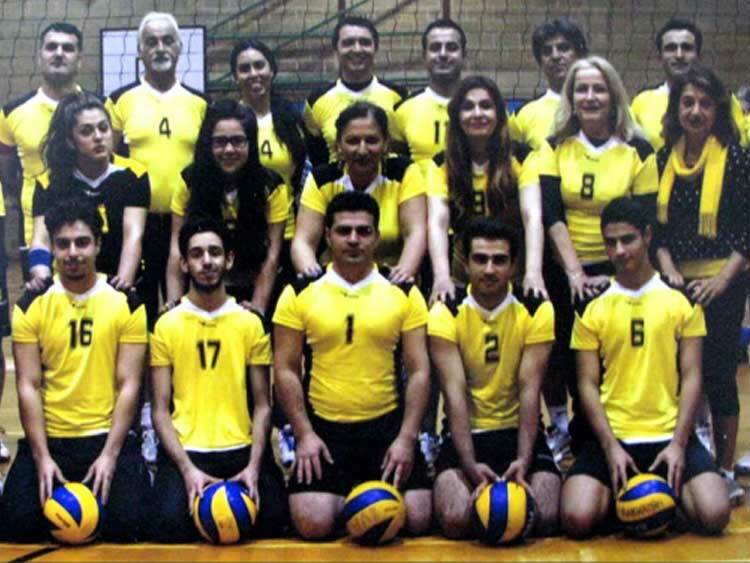 Mr. Chitchian is the incumbent Minister of Energy (MOE) of the Islamic Republic of Iran. He acted as the Senior Vice-Minister, Deputy Minister for Planning and Economic Affairs, Deputy Minister for Energy Affairs, and Supreme Advisor and Head of Council of Advisors in MOE in the last two decades. He also served in his capacity as a Member of the Parliament. Mr. Chitchian holds several degrees in Mechanical and Industrial Engineering as well as Management. During his extensive career as Deputy Minister for Energy Affairs in Iran, Mr. Chitchian was in charge of numerous energy projects, including the first geothermal power plant; the first national wind turbine; designing and manufacturing 2 MW wind turbine; the first CHP power plant; and the first turbo expander. Mr. Chitchian has also been the head of the team for formulating Visionary and Strategic Plan of MOE. This event is open to Asia House corporate members only. For further information, please contact: Melanie Ullrich at melanie.ullrich@asiahouse.co.uk or call 0207 307 5462.